Who do you predict will win the Super Bowl? Thank you to all Chamber Members who renewed or purchased an ad in our 2019 Visitor's Guide before December 18th, your name was entered into the drawing for a free upgrade of your ad in the 2019 Visitor's Guide. Your continued support is greatly appreciated. Even though this promotion is over, you still have time to advertise with us! Ad sales end and all contracts due by March 2, 2019. Member & Non-Member ad rates available! Congratulations to the the winner of the free ad upgrade ... Fort View Dental!! in, and relocate to, the Bucksport Bay area region! 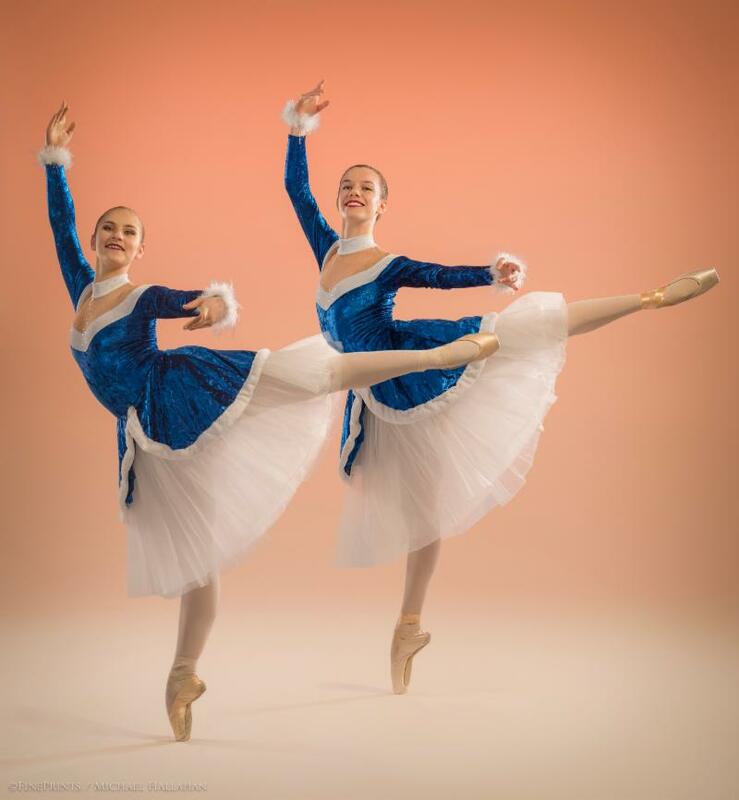 Bangor Ballet is happy to announce its February performances in Bucksport and Bangor of “Winter Tales,” a collage of bright and charming pieces to light up winter. The program features two classical ballets, Carnival of the Animals and The Ice Skaters, and is rounded out by a contemporary piece, Les Rêveuses (The Dreamers) in addition to a pas de deux from Le Corsaire. “Winter Tales” invites audience members of all ages to leave the rigors of winter behind and enter into a warm and colorful world of dance. Ticket prices for all performances are $16 for adults, $13 for seniors and students, and $9 for children age 12 and under. Tickets are available for all shows online at bangorballet.org and by calling Bangor Ballet at 207-945-5911; in Bangor at the Thomas School of Dance and in Bucksport at BookStacks. 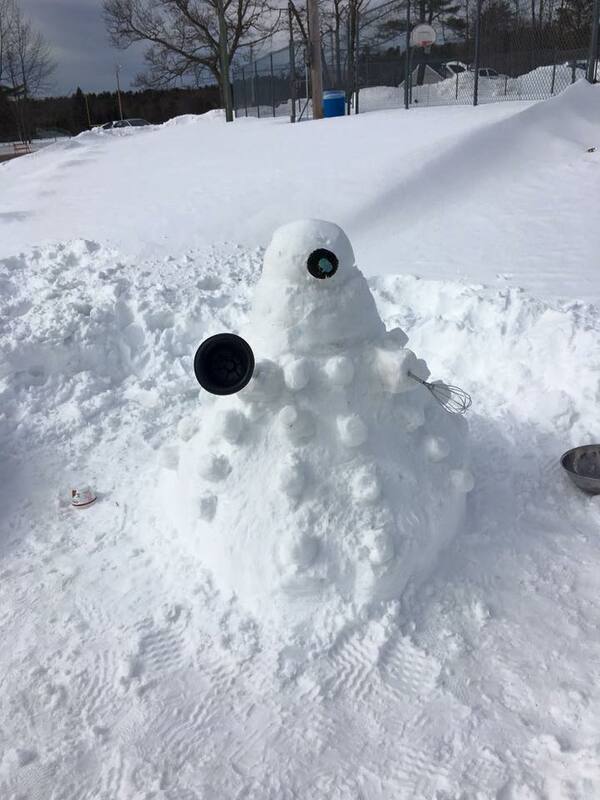 Join Bucksport YMCA at the rink and gather around the fire pit! The rink lights will be on and music will be blasting. The YMCA will supply smore’s, you to supply the smiles and laughs! This is a community event at no cost. 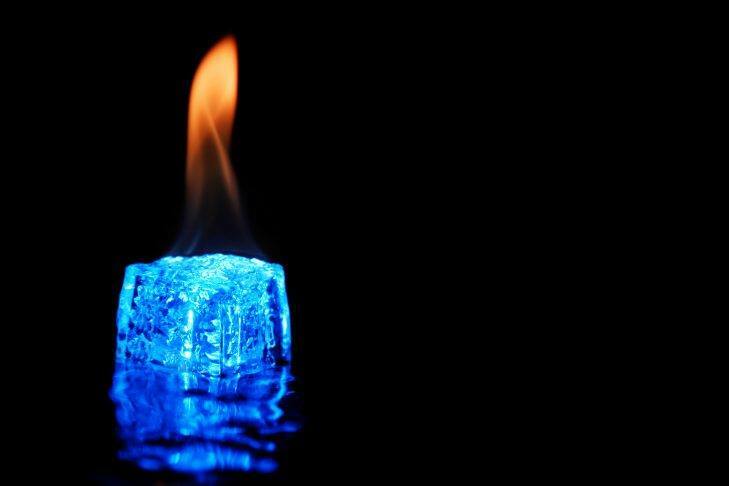 Share the Fire and Ice at the Rink! event on Facebook with your friends and family. Due to ever changing responsibilities, the Bucksport Bay Area Chamber is no longer in the position to coordinate, fund and host Frost Fest. We want to encourage other groups, clubs or organizations that might have interest in taking this event and making it your own. We have signs, contacts, supplies and of course, this page for whomever takes this on. 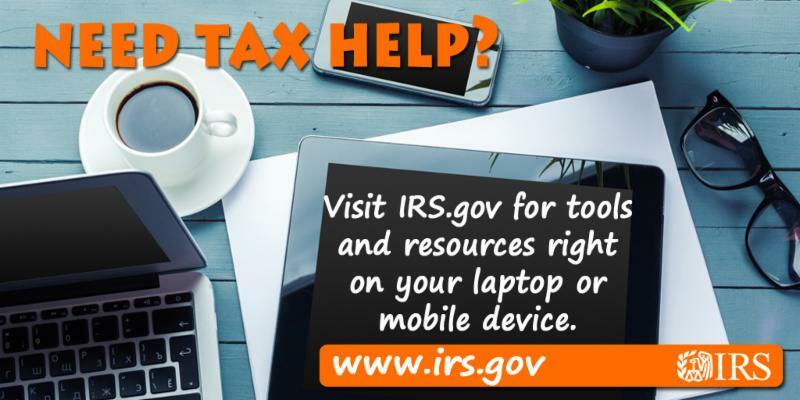 We will share our knowledge and support you to help make your endeavor a success! Please contact Leslie Wombacher at the The Bucksport Bay Area Chamber of Commerce if you are interested. 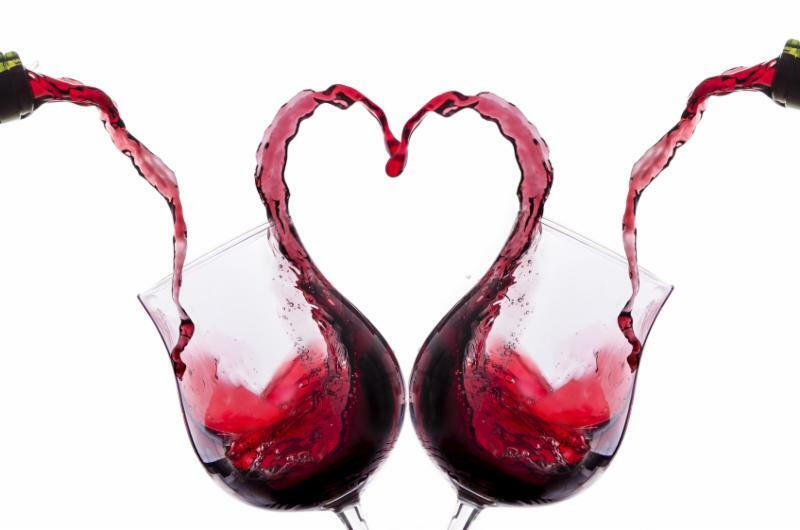 Saturday, Feb. 9 from 4 to 6 p.m.
Don't look now, but Valentine's Day is coming right up. So that means you may very well be thinking about something other than a big shiny red heart-shaped box of chocolates. Something like a great bottle of wine, and we've got just the thing. Our good buddy Dan Tarr, of Easterly Wine, will return to BookStacks to pour the following, and comment on them while we enjoy the variety. Denise #1 will also be here to provide us with he delicious munchies to pair with the wines. It ought to be just super. Our meals here at the Center are prepared fresh daily. Our kitchen is supervised by local restaurateur Glenn Redman. The meals are available to local Seniors in Bucksport and the surrounding towns. But, it is important to note that these delicious meals are also available to anyone in the community, regardless of age. The meals are also available for delivery at no extra charge. Many businesses in the area order and have the meals delivered. Everyone is welcome to come and join us for lunch here at the Center as well. We sit down to enjoy lunch ever Monday, Wednesday and Friday at 11:30 am. These delicious freshly prepared meals are available for the unbelievably low price of $5.00 dollars. The meals include an entree, sides and even a dessert. If you join us at the Center there is even coffee and cold drinks. Please call in advance as soon as you know you are able to attend no later than 9:00am the morning of the scheduled meal. Featuring the new song "Here Comes the Change" by Kesha. *The Sunday matinee will feature OPEN CAPTIONS. 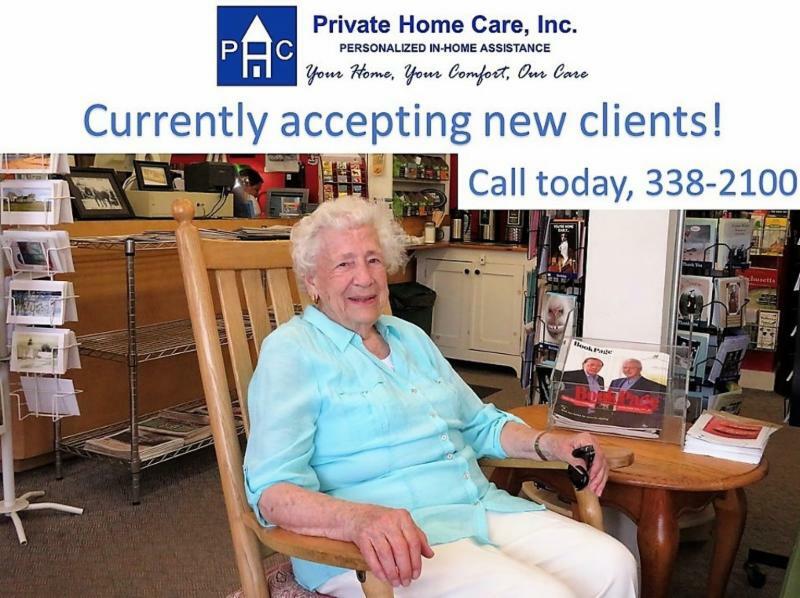 Private Home Care, Inc. is a personal care agency serving in-home clients in the Belfast, Maine and surrounding areas. Our services address health, safety and nutrition needs, as well as individual aspects of care such as personal interests and activities. So much is offered at the Orland Community Center. Take advantage of all the great classes and activities going on this month. 7 Dinners? No Dishes? Here's your chance! Is the cold weather giving you cabin fever? Get out of the house this Friday 2/1/19 at 5:30 and join us for another Family Game Night hosted by Bucksport Christian School! All are welcome to join in the games for all ages or just come for a bite to eat and enjoy watching the action. We hope to see you there! 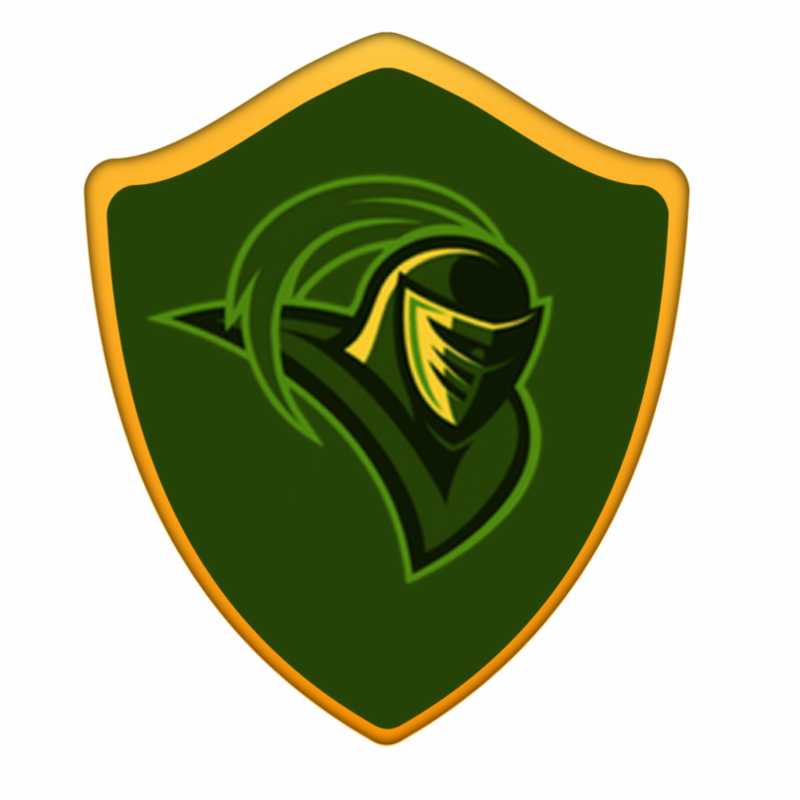 Also, if you havent already, "like" the Bucksport Christian School page to stay up to date on all the events they put on! short of their total tax liability for the year. combination of the two. The usual percentage threshold is 90 percent to avoid a penalty. and reflected in the forthcoming revision of Form 2210 and instructions. reaching tax reform law enacted in December 2017. Every Wednesday, our longest-running Yoga with Naomi class meets from 3:30-4:30 p.m. at Bucksport Regional Health Center in Bucksport. Gentle, warm and friendly, this class is a welcoming space for yogis of any ability, age, or body type. $12 to drop in for a single class. Sign up at the start of a 5-week series and pay $50 for 5 classes. Free to cancer patients, survivors, and their caregivers. These classes are gentle, healing hatha classes; free and open to cancer patients, survivors, and caregivers. Call the Center at 207-664-0339 or email info@bethwrightcancercenter.org. You can find us at 23 Commerce Park in Ellsworth. Drop-in any time. Island Pool & Spa is looking to fill several positions for the 2019 Season. Seasonal positions will be from approximately 5/1/19 thru 10/31/19. If you enjoy the outdoors and working in beautiful surrounding this is the job for you. 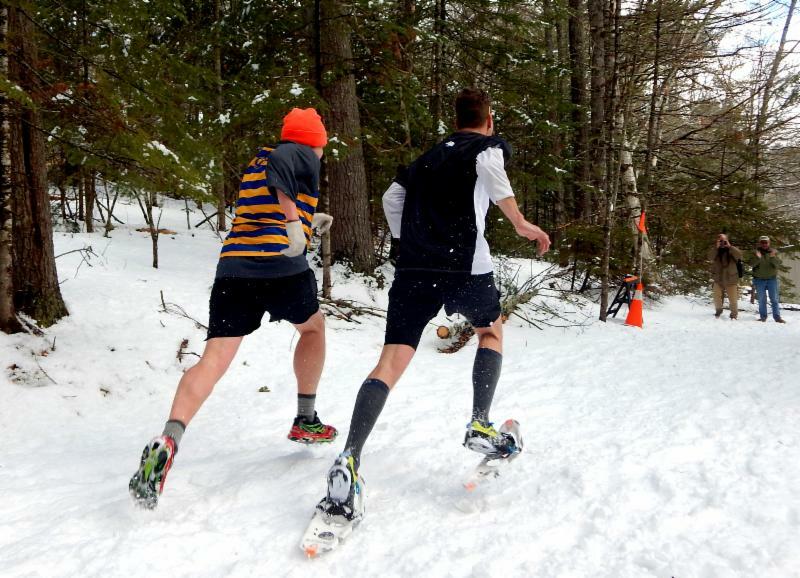 A 4.4-mile run and walk on snowshoes (or not), on snow-covered dirt roads and a bit of single track trail with plenty of up and down running. Distance may be modified based on conditions the day of the event. Registration starts at 11 a.m.
Dion Snowshoes will provide a few sets of snowshoes for those that need them. First come, first served. Thank you Dion! The 5th annual Bucksport Arts Festival is now accepting applications from artists and food vendors. The festival will be held on Friday, August 9 and Saturday, August 10 from 10am-5pm on the beautiful Bucksport waterfront. The festival jury will accept up to 40 artists and fine craftspeople. Applications are due May 1 and selected artists will be notified by May 15. A $25 non-refundable application is required. The Stockton Springs Community Library (SSCL) is proud to offer free LEGO programs on the 3rd Thursday of every month from 4:00 – 5:00 PM. Focus age group is 4 through 10 years old, however children of all ages are welcome to participate in the LEGO Fun! The purpose is to become a creative, engaged, lifelong learner while having fun. The library provides the LEGO bricks and participants provide their imagination and creativity! LEGO creations will be displayed in the library until the following month’s LEGO Club. The Stockton Springs Community Library will host a Story Time on the first Saturday of each month from 11:30 am to 12:30 pm through April. The program began on November 3rd and will end on April 6th. Upcoming dates for the Story Time will be February 2, March 2, and April 6. Each story time will include a story and activities. A light lunch will be provided. All are welcome! If you are looking to improve your health this year, Bucksport is the place to be! 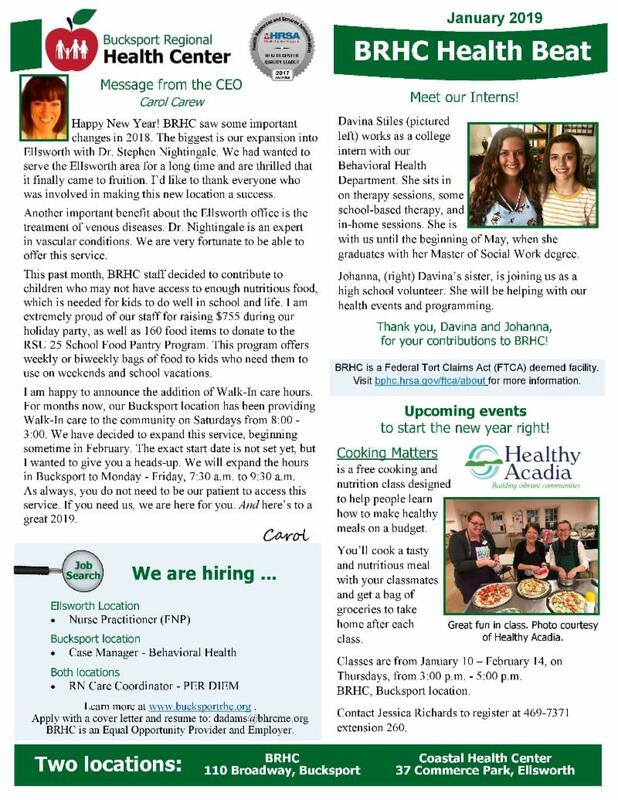 Take a look at our newsletter for some of the classes going on at BRHC and in the community. These are great opportunities that you do not want to miss. We wish you all a happy and healthy new year!